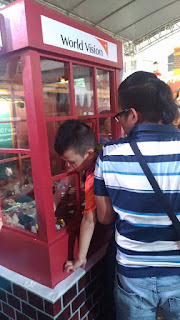 One of the most precious virtue of man, "giving". 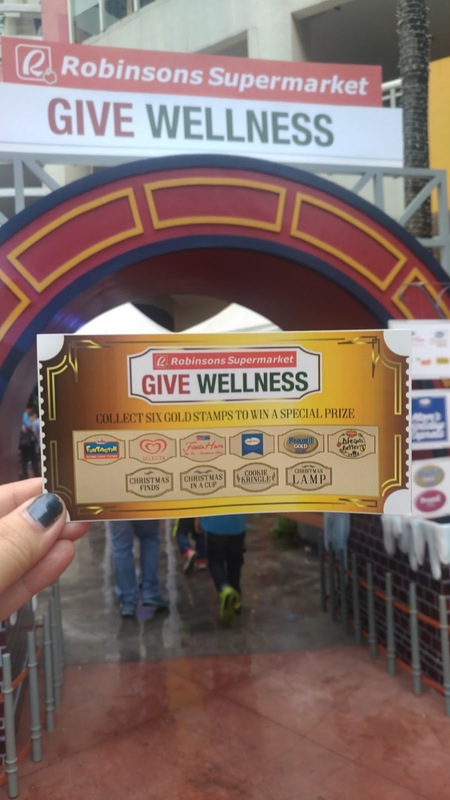 Few people value this character traits and good to know that Robinsons Supermarket is one of the initiator of this kind of activity with their Robinsons Supermarket "Give" Promo. 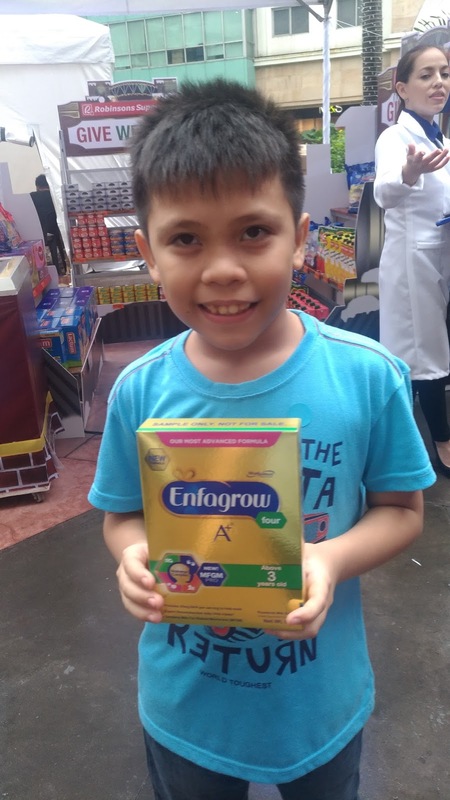 It inspires people to share the wellness of giving. With the belief that everyone has the capacity to give and of course to receive as well. 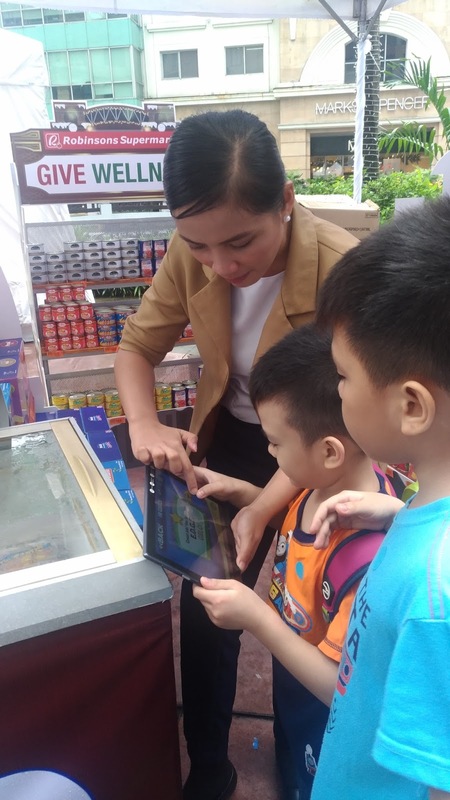 The value of giving and receiving is the core value that inspires their shoppers to do the same. Though it was through a promo, still, giving is something to be proud of, especially when you know that the things you will give will surely help the needy. 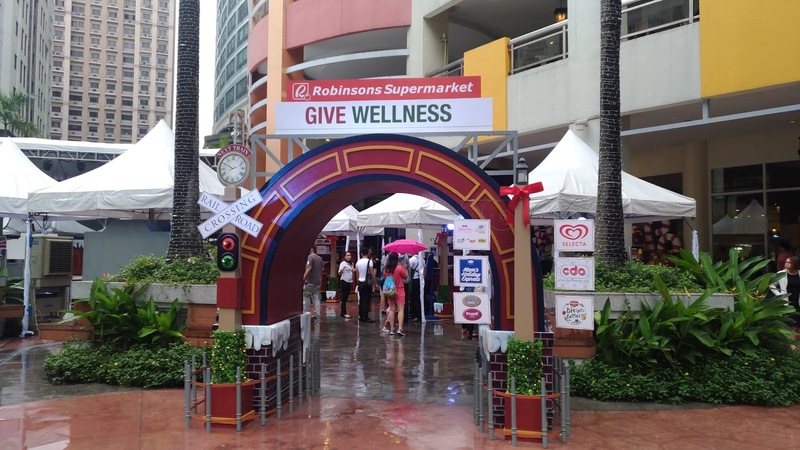 The gift of health, as Robinsons Supermarket culminates its Route to Wellness campaign with its “Give” promo. 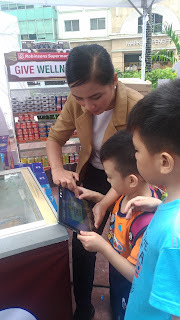 The program aims to show people exciting ways to win prizes, get freebies, and share their blessings with other people. &amp;lt;br&amp;gt; To officially kick-off the festivities, Robinsons Supermarket invited shoppers and their families to the “Give Wellness” event at the Eastwood Mall Open Park in Libis, Quezon City. McLisse graced the Event, that makes Patrons of Robinsons Supermarket enjoyed the program. 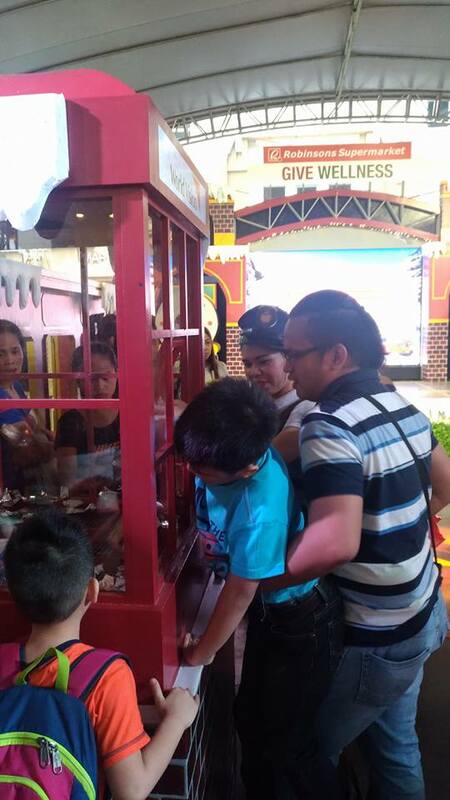 McCoy De Leon and Elisse Joson or McLisse had fun during the games with their supporters and gave a few songs to thank Robinsons Shoppers. 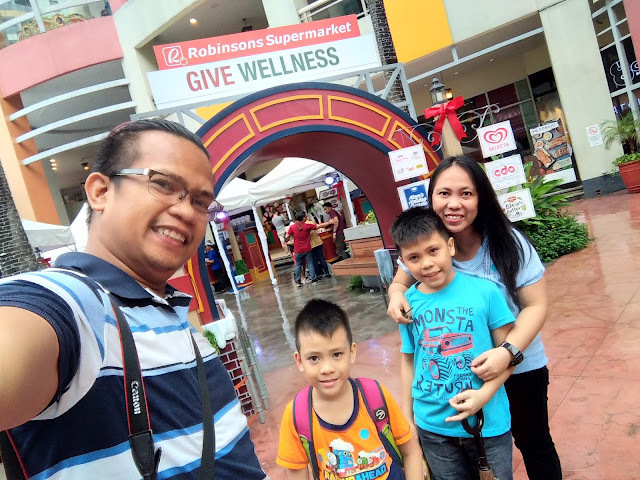 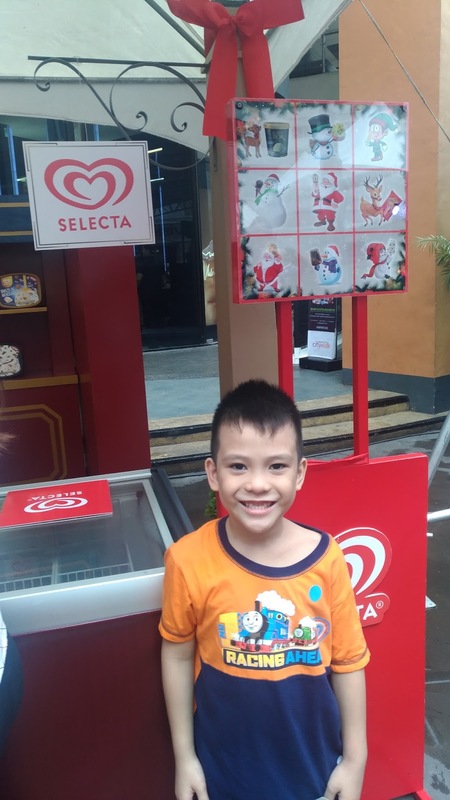 Since giving should be taught to kids, our family was glad to be part of the kick-off of Robinsons Supermarket because our kids was able to learn the value of giving and at the same time enjoyed the activities. Both our kids enjoyed the games offered in one of the booths. 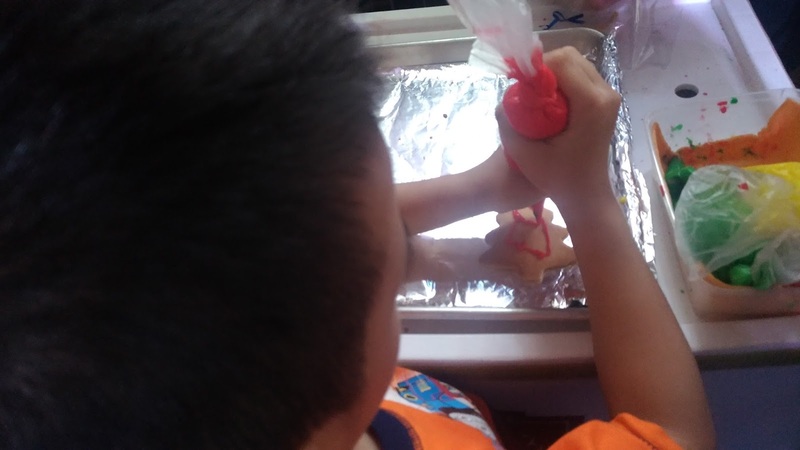 They also enjoyed creating their Cookie design and also the activity where they need to get gold and silver strips to be counted as part of the donations that Robinsons Supermarket will give. 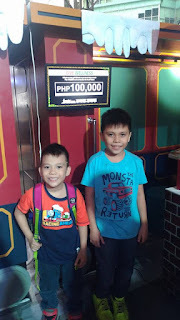 We explained the game to our kids and the reason why they are going to do it. Right after that the kids were very eager to do it because they know the reason why. 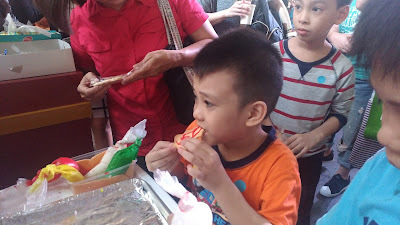 Our kids know that we were also foster children before that's why our family is very much close into this kind of activities. 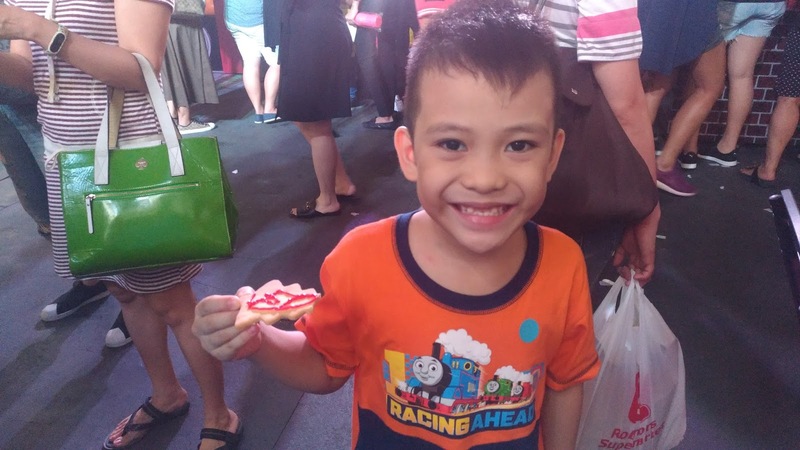 We know the feelings of being a foster child. This way we can impart to our kids the value of helping others. 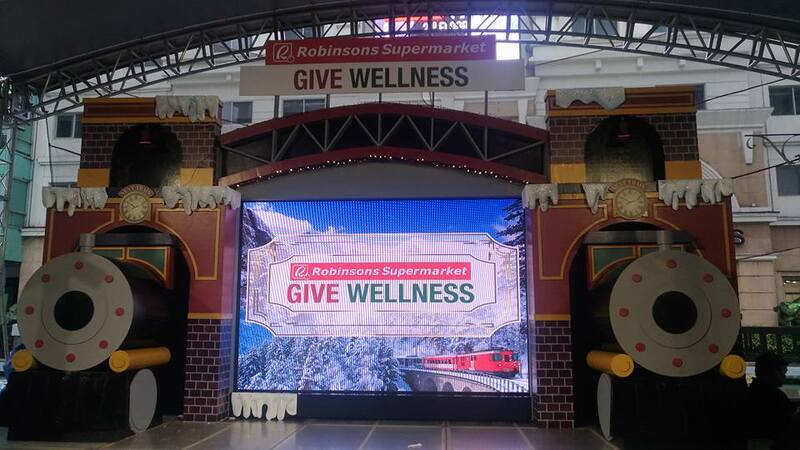 The “Give Wellness” event will travel to Novaliches from Nov. 10-12, Canlubang, Laguna from Nov. 17-19, and Gen. Trias, Cavite from Nov. 24-26 to enable people to discover and share the gift of health and wellness to others. 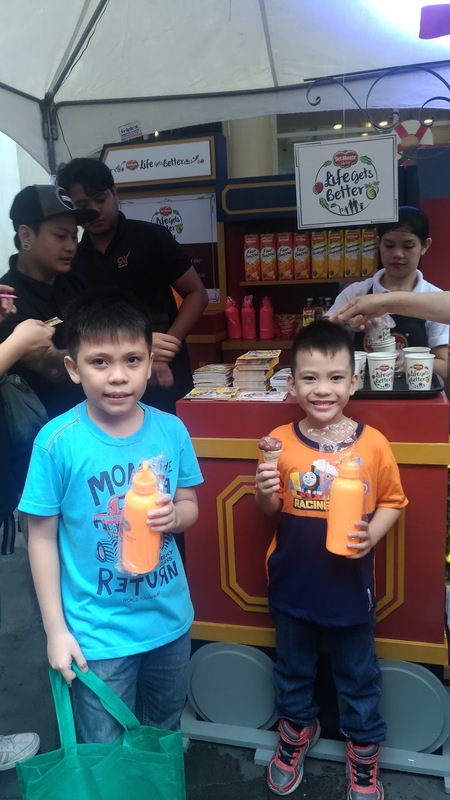 We had fan with the activities and congrats to Robinsons Supermarket for these activities. It surely benefit not only their shoppers but also others in need.